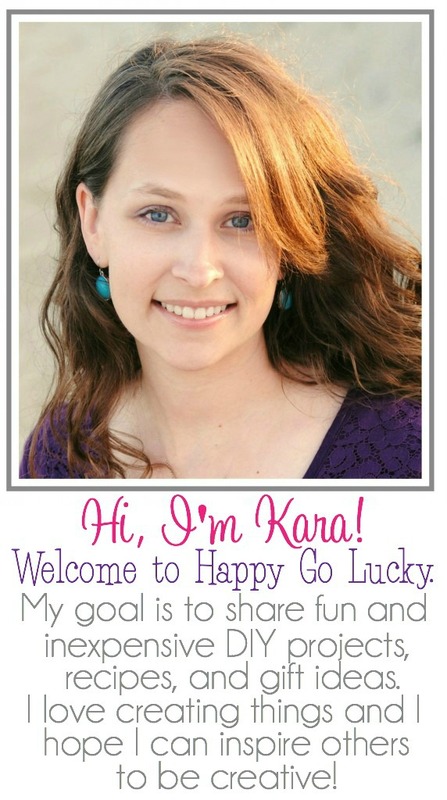 Today I’m sharing a fabulous collection of apple recipes and craft projects. We are all members of the Social Fabric community and we are excited to share with you this collection of amazing apple themed posts. 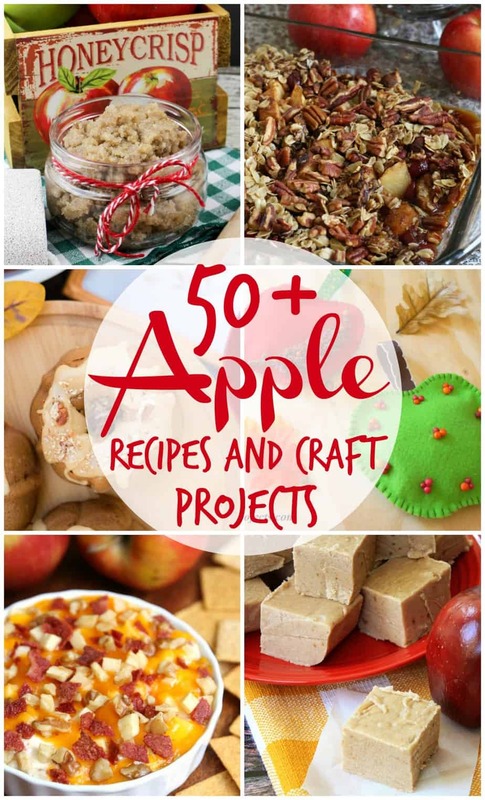 All of the recipes look delicious and the apple crafts are perfect for fall. I’m pretty sure you’re going to be craving apples after this. Previous Post: « Let’s Make Music!